1. Start in sphinx pose, bend your knees and grab the ankles. 2. As you inhale, lift your hips and chest off the floor. 3. As you exhale, lift your gaze and kick your feet up. 4. Stay in bow pose for 20 to 30 seconds. Bring your heels close to your buttocks, lift the hips, open your chest and gaze forward. Keep your glutes and back muscles soft, and press your shoulder blades together. The bow pose is a backbend that opens up the chest, shoulders and hips. 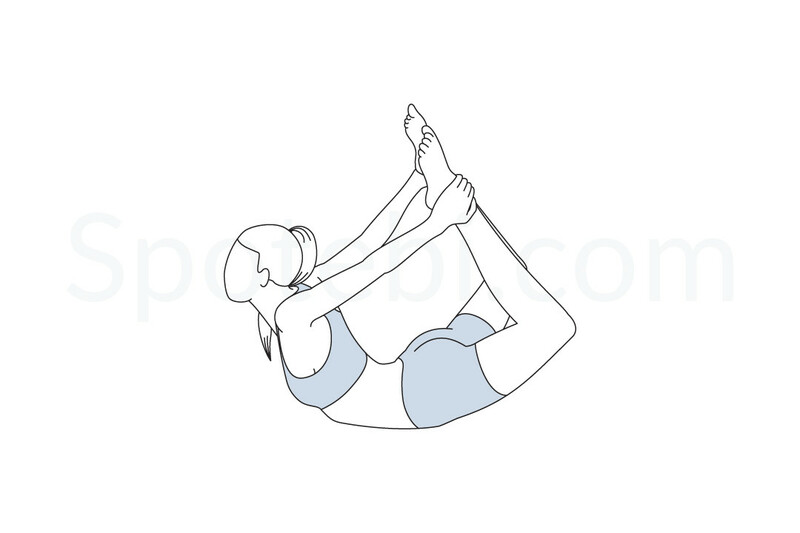 This pose strengthens the upper back, massages the internal organs and relieves stress and tension. Start in sphinx pose or cobra pose and then progress to bow pose. 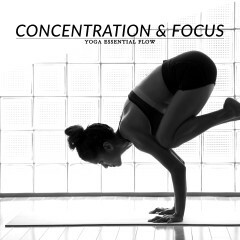 Follow-up with bridge pose, camel pose or upward facing dog pose.